State of the art reflective material. Reflect-ALL® has high reflective ability due to the glass bead construction. In addition high reflectability, Reflect-ALL® weeds easily and can be applied to most textile surfaces, including nylon, lycra, leather and spandex. 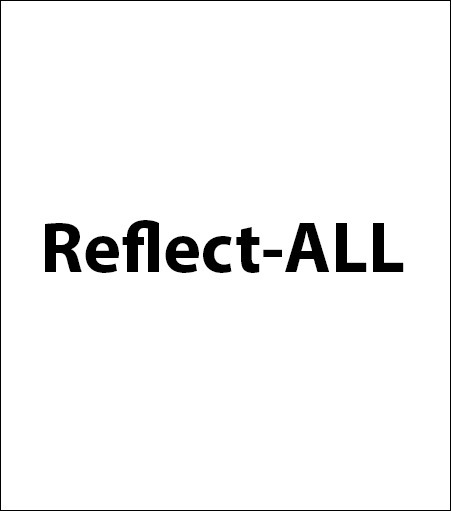 Reflect-ALL® brings light to: Athletic wear, police and fire uniforms, construction garments and fashion wear.